Oppo help! Where to find detailed wheel info? 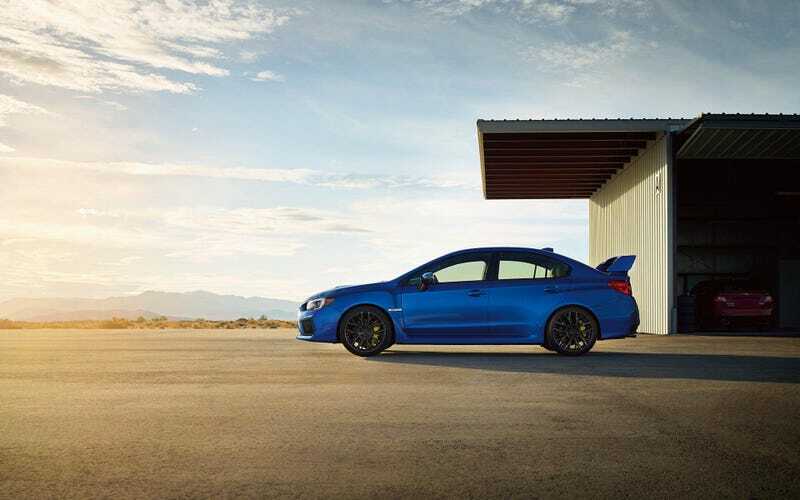 Like the title says, I’m trying to find detailed wheel info for 2019 STI’s. I need to know lug nut size and center bore diameter. Why do I need to know this you ask? Well, I’ve got the replacement for the RS on the way to the dealer and need to figure out if I need new lug nuts and a new centering ring to adapt the winter wheels from the RS to fit properly on the STI. Anybody know of any good deals on vape equipment and flat brim hats? I got rid of all mine when I traded in the old STi.